It was the Italian MotoGP in Mugello this weekend and an eventful one for all. Moto3 was a big fight – with the leading group consisting of as many as 12 motorcycles. There were infinite overtakes, and both Alex Rins and Enea Bastianini were in first position during parts of the race. The checkered flag celebrated the victory of Romano Fenati, who only just beat Spidi pilots Alex Rins and Isaac Vinales in the final sprint. 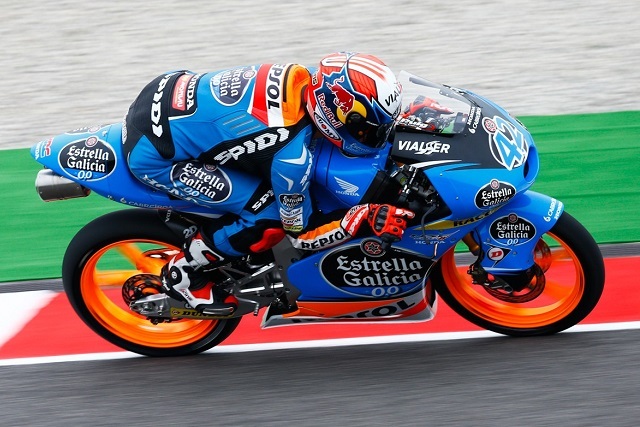 Alex Rins produced the fastest ever Moto3 lap of Mugello to claim his second pole position of the season. In MotoGP, the race was all about the battle between Marc Marquez and Jorge Lorenzo. Despite attempts by the Yamaha rider – Marquez has hit his sixth win of the championship, thus remaining undefeated since the race in Doha. 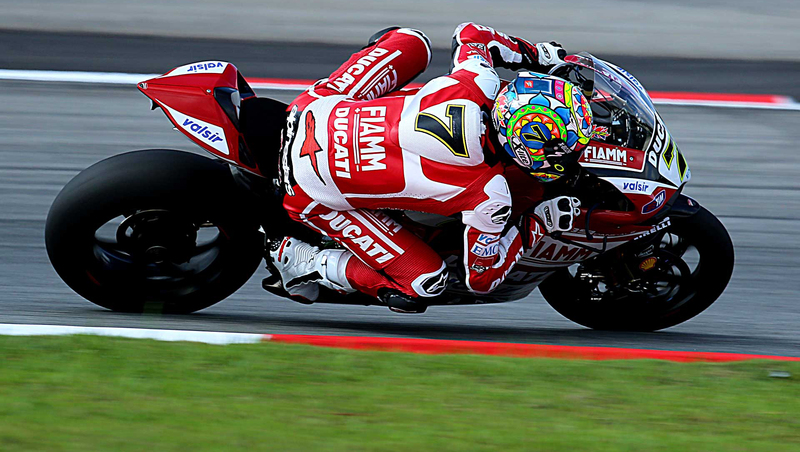 Andrea Dovizioso came in sixth place and was the 1st Ducati, while Aleix Espargaro remains the fastest bike in the Open class.